Director Kevin Smith’s upcoming Jay and Silent Bob Reboot has added another character from the View Askewniverse. 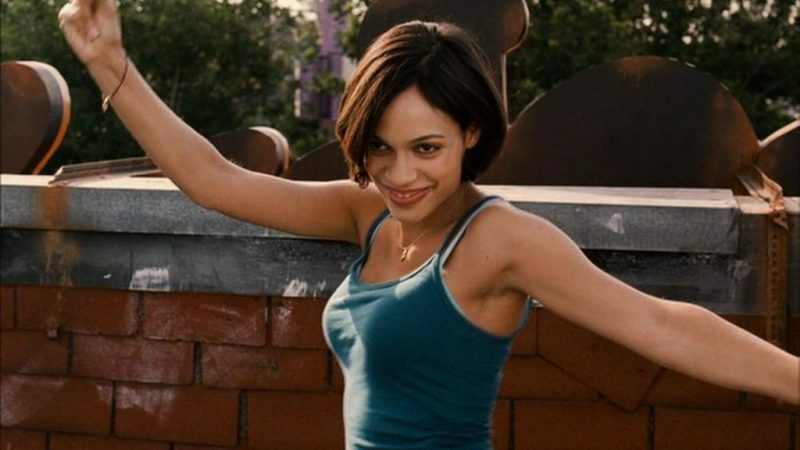 Rosario Dawson, who played Becky in Clerks II, will return for Reboot, as confirmed by one of Smith’s Instagram posts. In the photo, he’s still dressed as his character, Silent Bob. You can check out the photo in the player below. RELATED: Production Wraps on Jay and Silent Bob Reboot! Dawson will also be seen in the upcoming Zombieland 2: Double Tap, will voice one of The Last Kids on Earth, and can be seen on The CW’s Jane the Virgin.